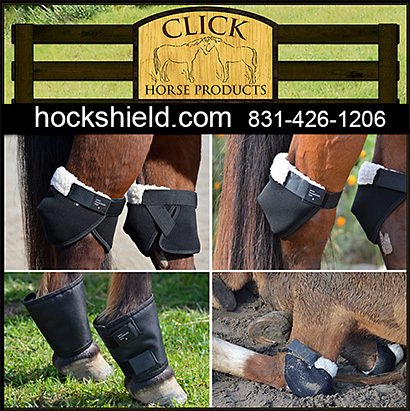 Horse Hock Protection Products can help both treat and manage hock health for your horses. Make sure you have hock supplements, treatments, and wraps that can help increase circulation and promote healing and wellness. Having healthy hocks is vital to the performance and well being of your horses. 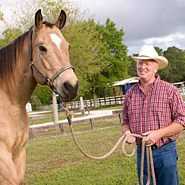 Information on affordable and effective products to support the health of your horses hock are in this section.